Keith Urban. . HD Wallpaper and background images in the Keith Urban club tagged: keith urban singer keith urban music country country music. 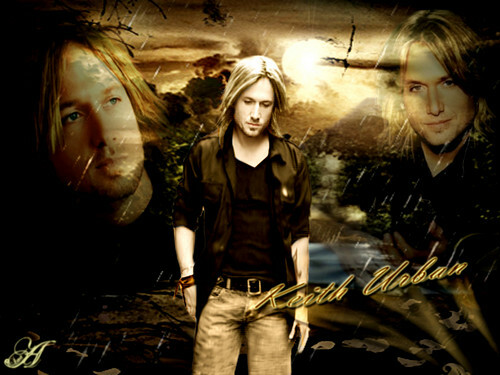 This Keith Urban photo contains calle, escena de la ciudad, entorno urbano, configuración de la escena de calle, ciudad, and urbano. There might also be signo, cartel, texto, pizarra, letrero, machete, panga, matchet, fuego, llamas, and infierno.